Many people are interested in protecting their hearing. This includes people who have no hearing loss and people who have lost some hearing capabilities and do not want to lose more. Understanding more about hearing loss can help to reduce your chances of suffering this common health issue. Here are some of the top FAQ’s for hearing loss prevention. 1. What are some of the best ear protection devices? Earplugs, earmuffs and noise-canceling headphones can all be extremely helpful when it comes to hearing loss prevention. Wax balls can also be used for a more extreme protection. 2. 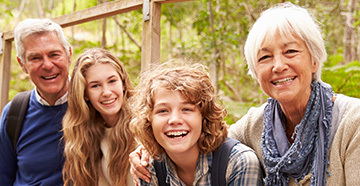 Does hearing loss occur naturally as we age? 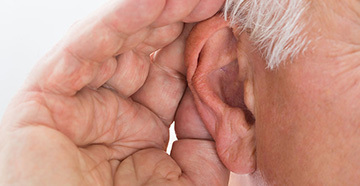 After age 60, age-related hearing loss is common. However, for people who are not exposed to loud noises frequently during their lives, it is common to maintain normal hearing levels into their elderly years. 3 Can profession choice contribute to hearing loss? Yes, professions that involve a lot of exposure to loud noises can definitely contribute to hearing loss. In fact, it is common for carpenters to have the hearing levels of 50-year-olds when they are only 25 years old. This is because the frequent hammering and use of table saws expose carpenters to loud noises almost every single work day when they are on the job. 4. How can I tell if noise is too loud? A good rule of thumb is that if you have to raise the volume of your voice during a conversation with someone standing only a few feet away from you, the noise is too loud. This could occur in a noisy bar, at work or at a concert venue. 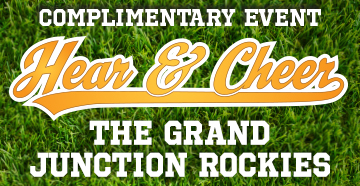 Bring earplugs if you think you will be in such an environment and if you think the noise will be too loud. 5. When should I get my hearing tested? 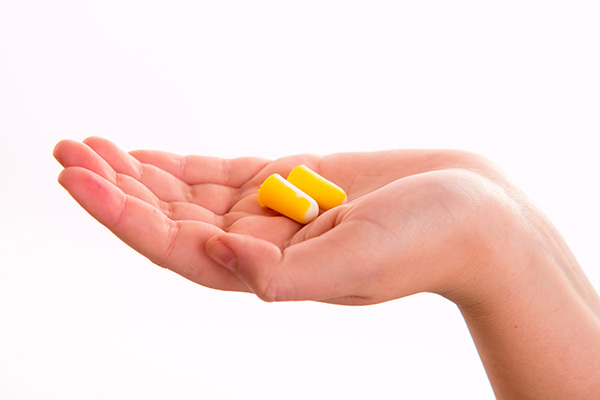 If you notice any significant change in your hearing abilities, then you should get your hearing tested. Also, if you are around loud noises frequently for work or for some other reason, then you should get your hearing tested at least once a year to make sure you are not accumulating any hearing loss. If you’re concerned your hearing may be at risk due to work or lifestyle choices, schedule an appointment with an audiologist in your area to discuss the best options available for your specific needs.